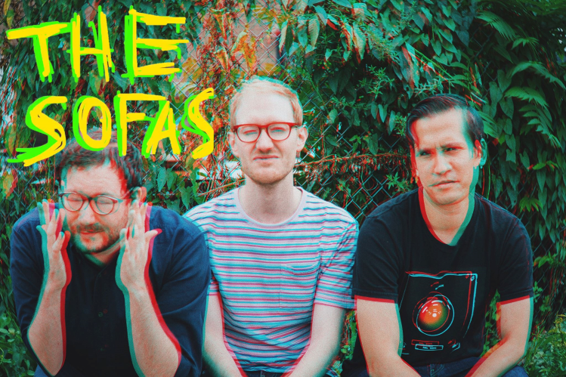 Your resource for all things shoegaze and dream pop: INTERVIEW: Will Steakin of THE SOFAS. I have to say, I am not really a fan of the poster style. Its way too blurry.